Earlier this week RedLynx, the studio behind the Xbox Live Arcade smash Trials HD, announced that Ubisoft had bought up the independent developer. Once RedLynx finishes Trials Evolution, to be published by Microsoft, it will officially join Ubisoft's in-house stable of some 25 studios. Speaking to Edge, RedLynx's co-found Antti Ilvessuo said they didn't mind giving up their independence if joining Ubisoft meant building and releasing biger and better games. There's also benefit to being on a team with more than two dozen studios. "That's a lot of people we can reach out to and get additional services and support, and share information, technology, and best practices with," he said. Neither Ubisoft nor RedLynx discussed terms of the deal, and RedLynx isn't talking about what it'll do after Trials Evolution, which is due to publish "in the coming months." 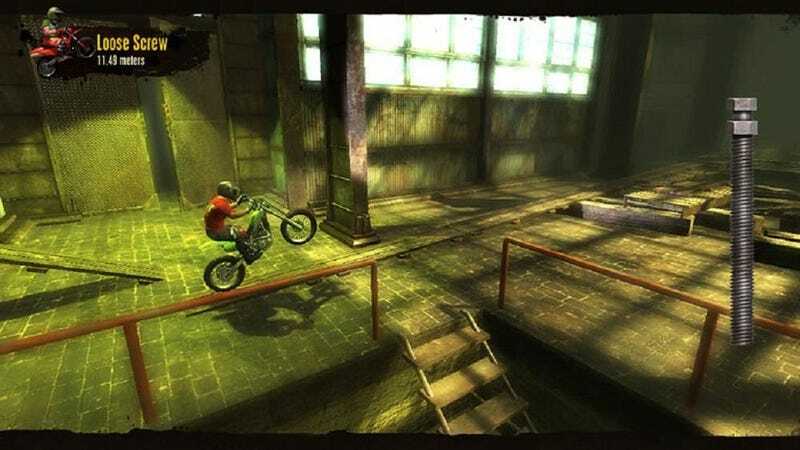 A news release announcing the deal suggested that the Trials franchise would be expanded to "an even broader range of fast-growing digital platforms."